Mini-Behind The Ear (Mini-BTE) hearing aid has an ultra slim design that keeps it hidden from our eyes by resting behind the outer ear. 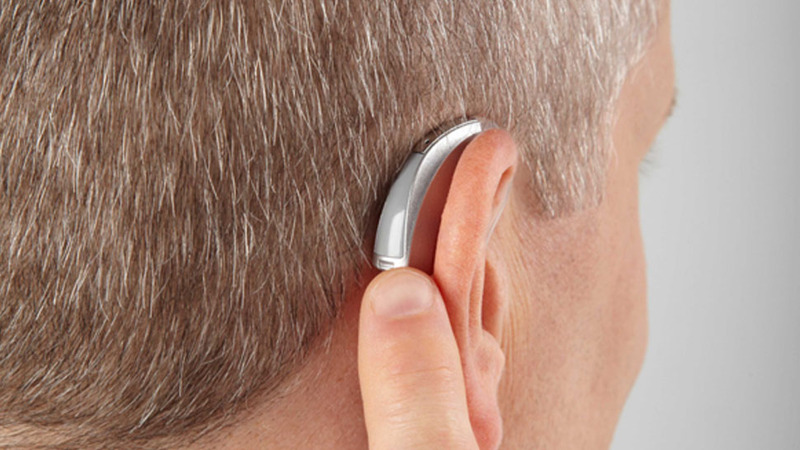 It consists of a thin tube that connects the hearing aid to the ear canal using a soft tip. This setup prevents occlusion effect and therefore results in natural feeling as sound enter the ear. The Mini BTE hearing instruments models are suitable for patients from mild to most-severe hearing loss. 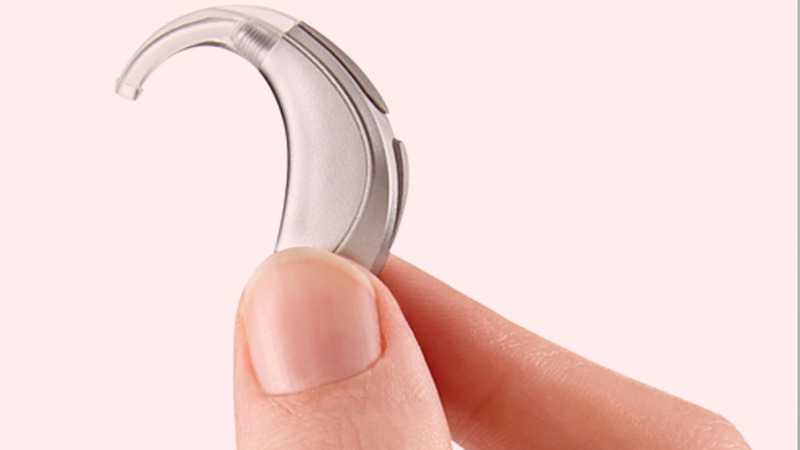 A new concept hearing aid. Mini BTE hearing instruments are available in variety of shapes and color based on hearing aid brand. Visit Ausy to try mini-BTE collection from ReSound, Oticon, Unitron, Phonak, Signia & Many more. Renuka – OMG... Hearing instrument models at Ausy are just out of the world. I am using a mini BTE it looks like a fashionable stud on my upper ear. Anbu Ramesh – The 16 channel mini-BTE is a super instrument. It has sound clarity, mul*ple programs, restaurant mode, movie mode and much more. Sindhu – I tried several models of hearing aid at Ausy. Nothing won my heart. It was this tiny mini BTE hearing aid that lured my attention and I bought it. 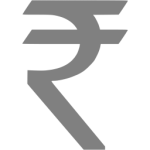 Sumanjali – The audiologist at Ausy provided my brother trial for eight hearing aid. Mini-BTE was the one which has all his required features.